A mysterious bug prevented Windows 10 PCs from receiving an IP address. An odd thing happened this morning. My Windows 10 PC notified me I had another system update ready and waiting for a reboot—the second update in less than a week! Turns out, this latest update fixes a big mistake that may (or may not) have rolled out earlier this month. 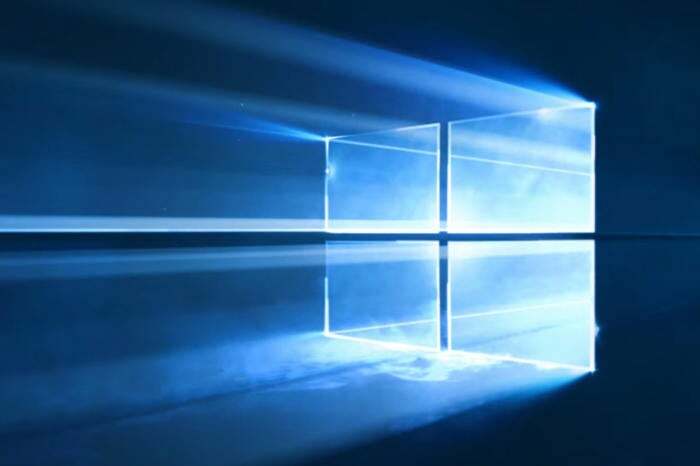 Several Windows 10 users recently reported difficulty connecting to the Internet, with the presumed culprit being the December 9 update KB3201845. That may not be the case, however. Woody Leonhard, our colleague over at InfoWorld, says the connection issue pre-dates KB32018045 by several days. Microsoft has posted a banner warning across its entire support site that Windows 10 users with connection issues should first try and restart their PCs—a shut down and later cold boot won’t do. In any case, the release notes of the more recent update—KB3206632—say it fixes a problem with the Connected Devices Platform Service (CDPSVC) that prevented PCs from obtaining an Internet Protocol address. Without an IP address, a computer cannot get online. But don’t be so quick to think this latest cumulative update will fix all connection problems. Over on the Windows 10 subreddit, some users are reporting that KB3206332 still doesn’t fix their connection issues. The impact on you at home: If you’re having problems connecting to the Internet on your Windows 10 PC then it’s probably little comfort that a fix is available. You need a functioning Internet connection to get the new update, after all. 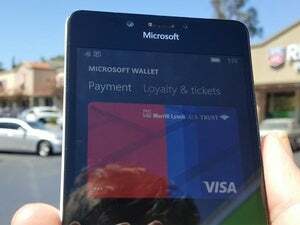 If you can’t get online your best bet is to download KB3206632 from Microsoft’s Update Catalog on another PC—an Android phone or tablet will also do in a pinch. Then load the update onto your PC via USB and run it. Just make sure you download the correct update for your device based on whether you have the 32- or 64-bit version of Windows 10.